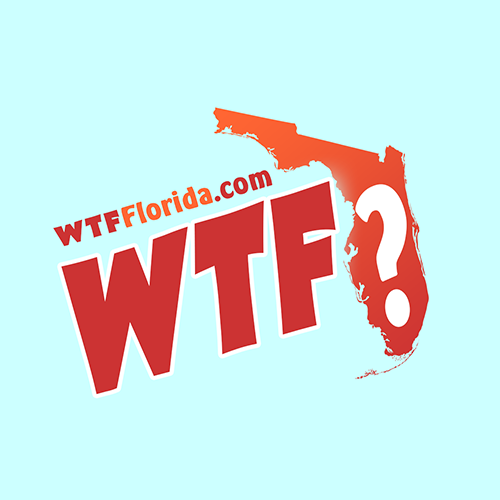 Miami (WTFF) – SWAT Officer Jonathan Aledda was acquitted by a Florida jury on one count of culpable negligence after shooting an unarmed behavioral therapist who was lying on the ground with his hands in the air begging cops not to shoot. 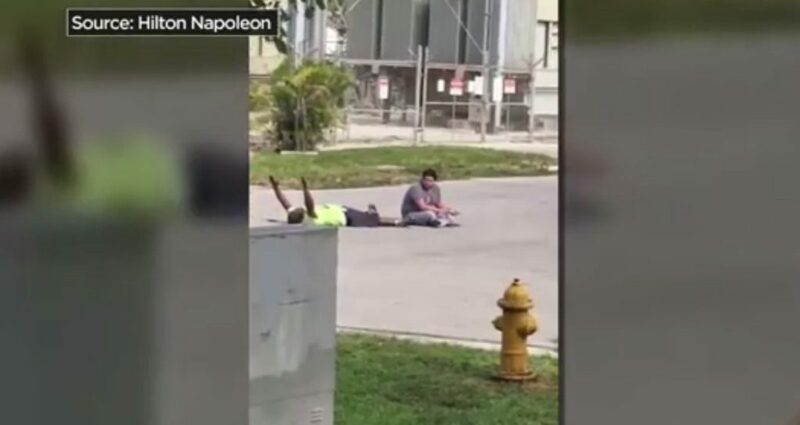 The shooting victim, Charles Kinsey, was trying to help an unarmed autistic man, Arnaldo Rios Soto, out of an intersection. The cop wasn’t aiming at Kinsey though, rather he was trying to shoot the autistic man. Soto was holding a silver toy truck, which the cop said was a gun. Aledda had been told over police radio that Rios Soto was not holding a gun and that cops were not supposed to fire. The cop fired his weapon, missed, and shot Charles Kinsey in the leg. The officer was later fired. Despite the fact that Kinsey was filmed screaming the supposed gun was a toy, Aledda still pulled the trigger. The case became national news — civil rights activists noted Kinsey did everything possible to avoid getting shot and followed virtually every order the police shouted before Aledda pumped bullets into his leg. Five jurors voted to acquit the cop of everything. Only one didn’t believe Aledda’s testimony, according to court and crime reporter David Ovalle.